Despite its drop in value, Bitcoin continues to spark interest among the largest financial giants. Back in mid-October 2018, we’ve talked about Fidelity’s intentions to get involved in the industry and yesterday, a Bloomberg article, citing anonymous sources familiar with the matter, mentioned that Fidelity could begin offering Bitcoin custody services to a select group of institutional clients. 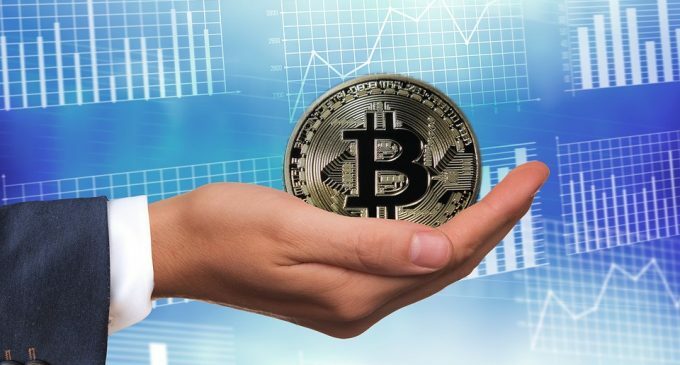 Abigail Johnson, Chief Executive Officer at Fidelity, had been among the biggest supporters for entering the field of digital assets, and it began mining Bitcoin back in 2015. Bitcoin storage – why is it needed? The Bloomberg article is citing employees from three companies that had been in touch with Fidelity recently and according to them, a launching date for Bitcoin storage services could be announced for the month of March. For the past two years, there had been a series of big Bitcoin thefts which had spooked investors and seriously hurt the confidence in cryptocurrencies as a whole. Because of that, companies saw a business opportunity and cold storage devices or, as it is the case with Fidelity, custody services begun to develop. Some voices already claim that the sector is overcrowded, and Fidelity won’t be able to gather too many customers. We have companies like BitGo, Coinbase, Gemini, and others already offering custody services for Bitcoin, but Fidelity has the advantage of currently working with more than 17,000 institutional clients. Also, judging by the information provided by Bloomberg, it looks like Fidelity is still exploring the industry and if Bitcoin custody will work out well, Ether will be next on the list. Despite good news from Fidelity, the Bitcoin price does not show any significant bullish interest emerging. At the time of writing, the price is trading around $3,417 on the Bitstamp exchange, after another negative start of the weak. The price broke below a support area mentioned in our last weekly crypto analysis, and now it looks like the negative sentiment will persist until the $3,200 area. The good news, though, is that all the negative news and scenarios are being priced in. A new stream of good news will eventually support a longer leg un in Bitcoin. We remain confident that Bitcoin will be supported around the 200 weekly simple moving average, which is located around $3,300 at the present time. Traders should watch closely how the price action will behave around it, since it could create some good bullish trading opportunities.